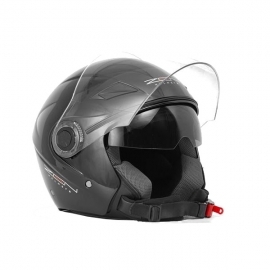 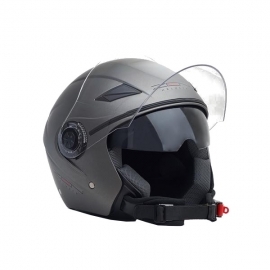 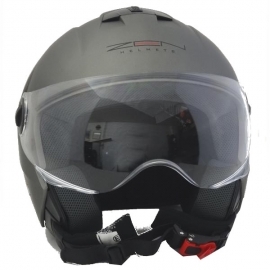 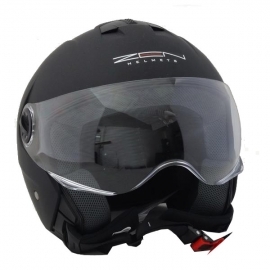 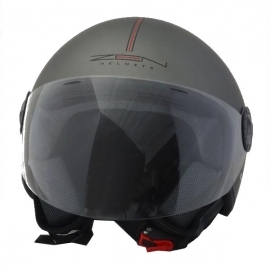 Open, closed, flip-up, jet helmets at the best prices. 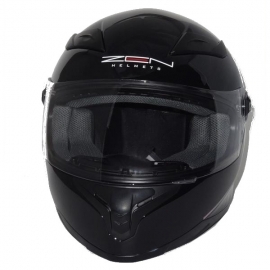 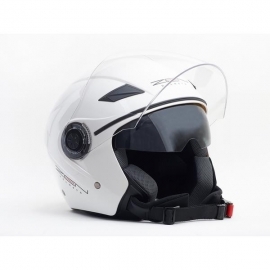 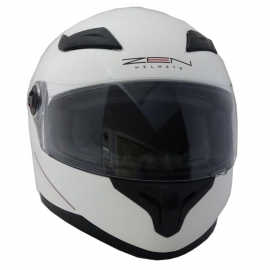 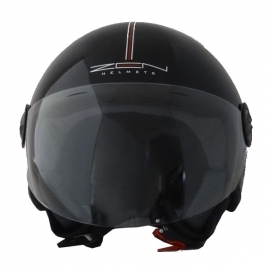 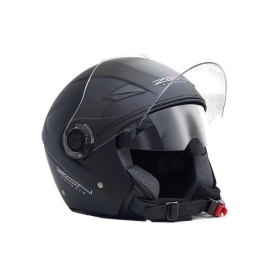 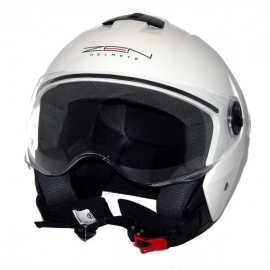 A wide range of modern, low-cost helmets. 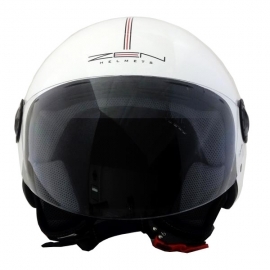 Choose the one that suits you and get it today! 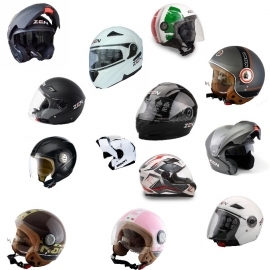 HELMETS There are 43 products.